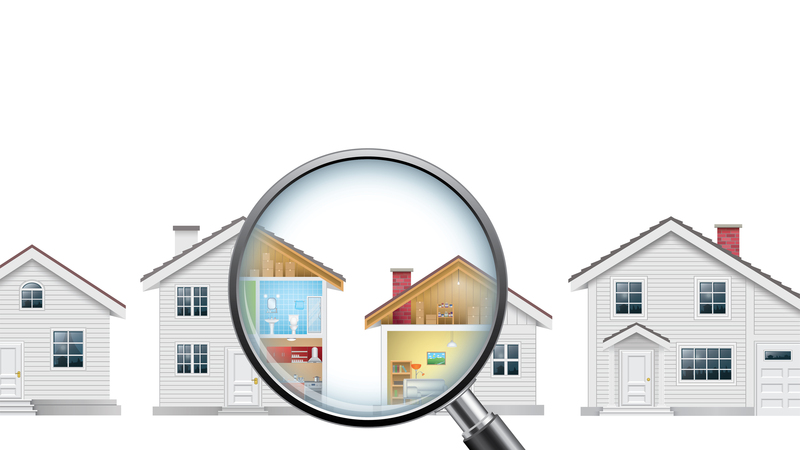 We will thoroughly evaluate all aspects of the property you are purchasing, from the roof to the foundation and all areas in between. We know what we are doing with 11+ years in business. We’re not trying to rush through your inspection to get to the next one. We offer a variety of services including thermal imaging and meth/radon inspections. Ready to schedule an appointment? Email Us! We have backgrounds in Handyman Services & Property Management, therefore we know and understand what items, possible concerns and what repairs could be needed. We offer a variety of services which include meth inspections, thermal imaging and radon inspections. We serve the Wasatch Front from North Ogden to Spanish Fork.